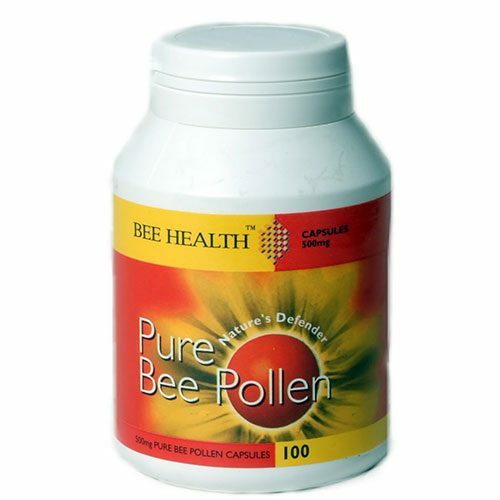 Pollen is collected from the bees throughout the year, causing no harm to the bees. We collect pollen daily and it’s then dried which preserves the pollen. 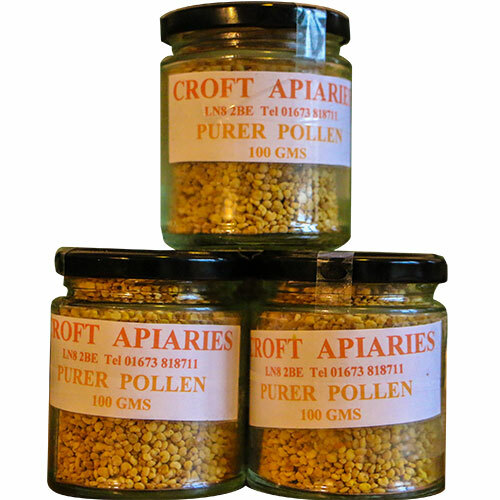 Pollen is considered one of nature’s most completely nourishing super foods. It contains nearly all nutrients required by humans and has a high protein value. Pollen can be sprinkled on your breakfast cereal, eaten with fruit or added to smoothies. There are many benefits to eating a little pollen.